Welcome at ISPM-15.com | Meet the perfect Solutions! in compliance with ISPM 15? Globalization and increased international trade flow have led to non-autochthonous animal and plant materials being distributed around the world. The organisms in wood can be parasitic, that can lead to diseases in plants and plant products. With the use of the ISPM-15 regulations one tries to prevent the spread of non-autochtonous parasites. FAO – A higher goal. The Food and Agriculture Organization (FAO) is the originator of ISPM-15 and a specialized agency of the United Nations that leads international efforts to defeat hunger. Our goal is to achieve food security for all and make sure that people have regular access to enough high-quality food to lead active, healthy lives. With over 194 member states, FAO works in over 130 countries worldwide. We believe that everyone can play a part in ending hunger. Heat Treatment: First (expansive) choice in protection. Since 2015 is heat treatment (HT) the only treatment that can be used for common application. Wood packaging material must be heated in accordance with a specific time–temperature schedule that achieves a minimum temperature of 56 °C for a minimum duration of 30 continuous minutes throughout the entire profile of the wood (including at its core). Various energy sources or processes may be suitable to achieve these parameters. For example, kiln-drying, heat-enabled chemical pressure impregnation, microwave or other treatments may all be considered heat treatments provided that they meet the heat treatment parameters specified in this standard. Sawdust, wood shavings, recycled wood and wood wool. 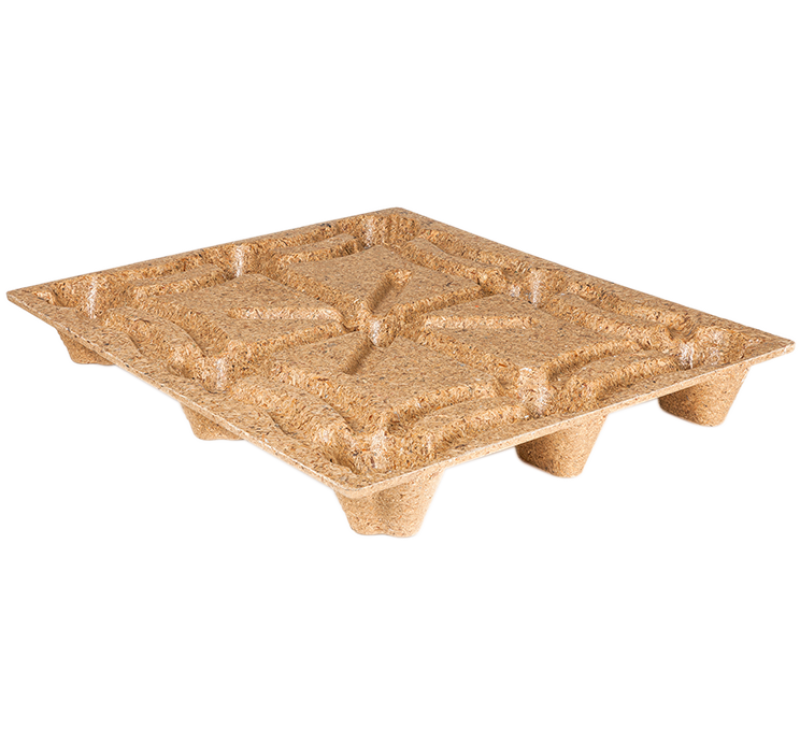 Plastic Mondipal pallets are fully free of any ISPM-15 laws and regulations. Wood packaging material made entirely from thin wood (6 mm or less in thickness). Wood packaging made wholly of processed wood material. Wood fiber export palletblocks 100% ISPM-15 proof. 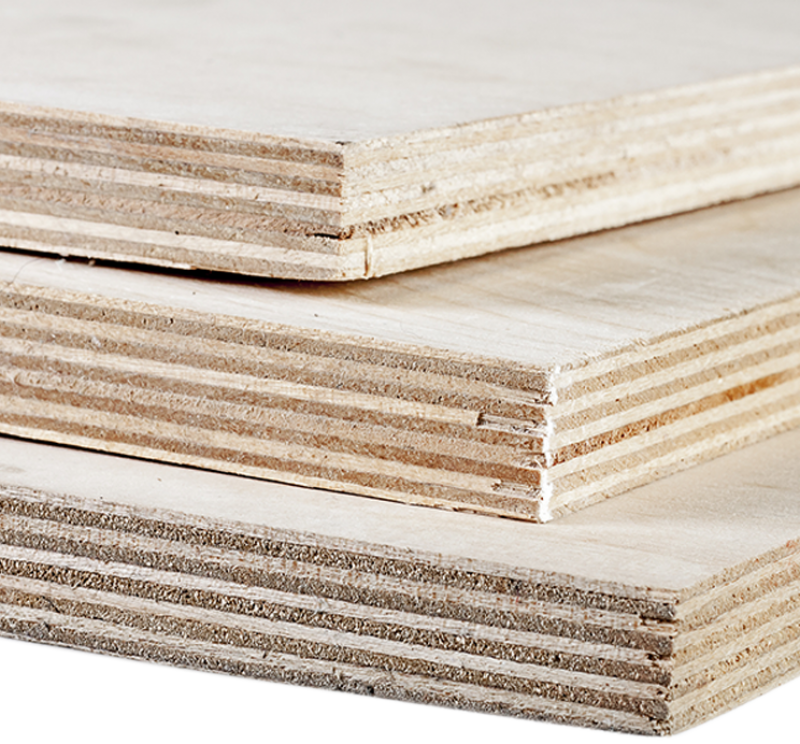 Do I need to apply the ISPM 15 mark to wood packaging material which is made wholly of processed wood material? 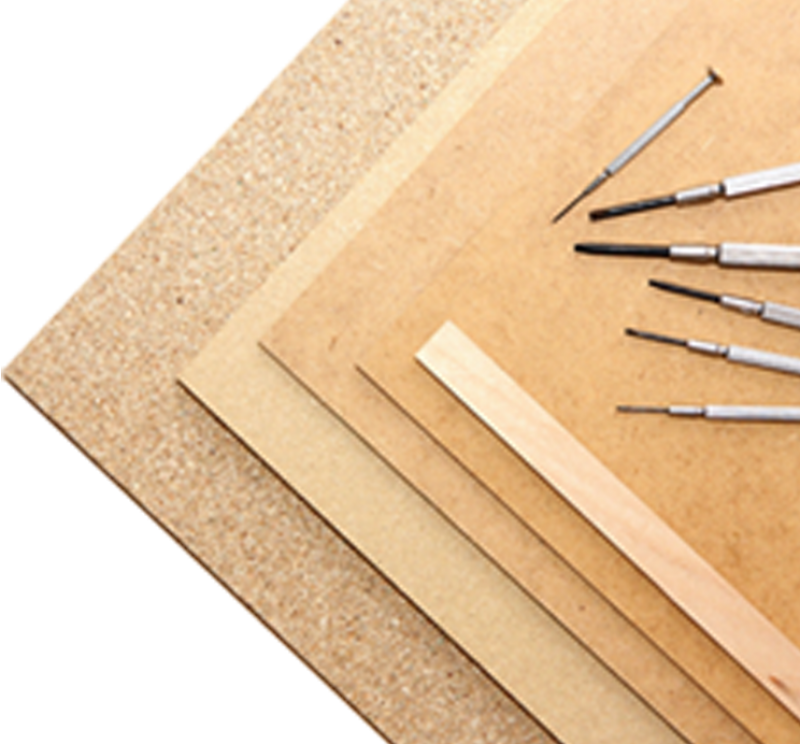 If used again, does the wood packaging material need to be treated again in accordance with the ISPM standard? What does the ISPM15 standard describe? What is a Heat Treatment? Are there exemptions in the ISPM15 standard? How do I find a supplier of treated WPM in my country?